L.A. Works strives to provide our community partners with access to volunteer labor and other resources to support the great work that is being done in the Los Angeles community. As an L.A. Works partner, you can receive a wide range of services to enhance your programming and operations, gain access to tens of thousands of monthly visitors to our website, and be part of a strong network of service-minded leaders and professionals. 1) Confirm your organization meets the partnership requirements (see below). 4) Once you have received a confirmation email that your organization is an approved partner, email partners@laworks.com to provide which contact email(s) should have the ability to post opportunities. 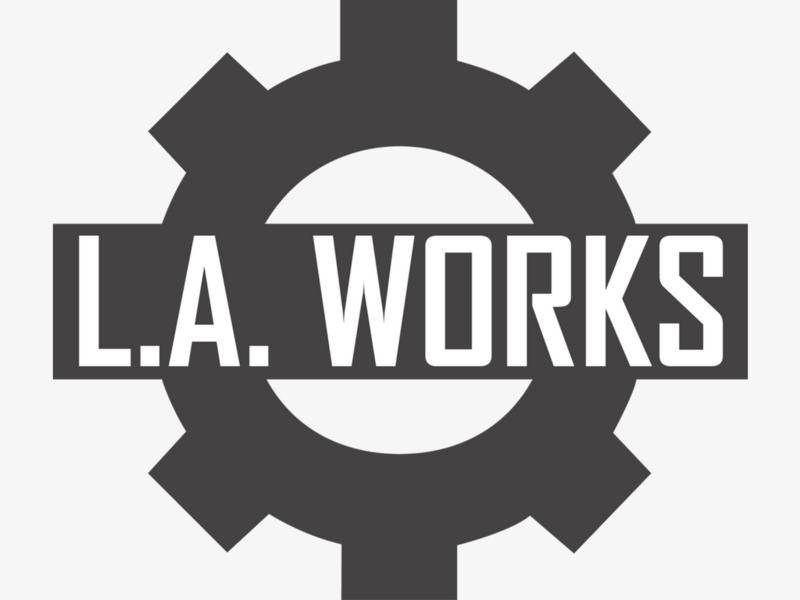 5) Browse through the other ways L.A. Works can [support your organizations here]. Be an IRS designated 501(c)(3) non-profit, school or government agency. We do NOT work with private individuals independent of an agency. Not discriminate on the basis of race, religion, gender, sexual preference, national origin, age, or non-related medical condition or disability. Volunteers may NOT be recruited for the following: political campaigns or work that can be viewed as overtly political; take part in a direct religious activity or proselytizing, or make direct financial asks as part of fundraising activities. We have updated our website allowing partner organizations to publish their own volunteer opportunities. For existing registered partners, your organization’s contact(s) will need to be assigned a “Partner Staff” profile before posting opportunities. If you have not received a “Partner Staff” designation, then please send us an email with your account information to partners@laworks.com. I am the volunteer coordinator at [non-profit name] please give me access to post opportunities, my email is [your email]."